The cyberpunk genre is a favorite among certain artists over Artlords. 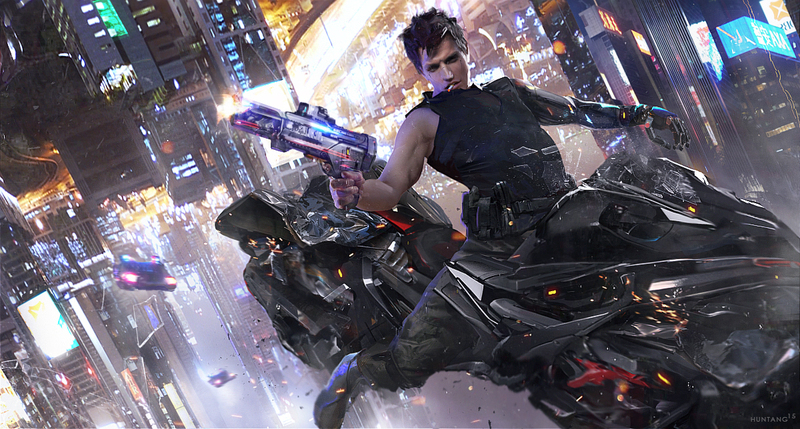 Concept artists such as Maciej Kuciara who shared their cyberpunk work before becoming one of the gods and working with the live action version of Ghost in the Shell. Today we pay tribute to the genre yet again, with some selected pieces that kick start our imagination into this dystopian hellscape that is quickly becoming a reality.